Craig Morrison : You have very distinct styles of singing, playing guitar, playing harmonica, and songwriting. How did you develop these ? 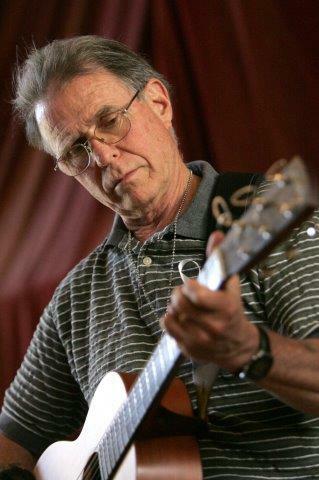 Country Joe McDonald : I was taught music but not singing. I just started writing songs when I was 16 years old for fun. I took up harmonica at about 12 years old. I really never put much thought into my style. I have always been attracted to lots of different kinds of music, especially black American pop music. CM : What were you taught in music ? CJM : Private lessons on the trombone, theory and harmony in high school, student conductor in the high school band. Carter Family-style guitar playing. About 10 years of "lessons" and such in music : trombone and high school band and one year of choir. Considered to go to university and possibly the Los Angeles symphony on trombone. CM : What inspired you to write songs at 16, and why then ? CJM : I started playing a guitar my father had when I was 15, using a chord book, and found it easy to just play popular rock & roll and rhythm & blues songs and country songs. My high school friend played with a country music group and taught me some traditional country and folk music stuff. I just wrote some songs and had a bit of a rock band : sax, drums, guitar, vocal, and we did a few songs. I had been playing trombone in dance bands and dixieland combos up to that time. CM : What were some of the first songs you wrote ? 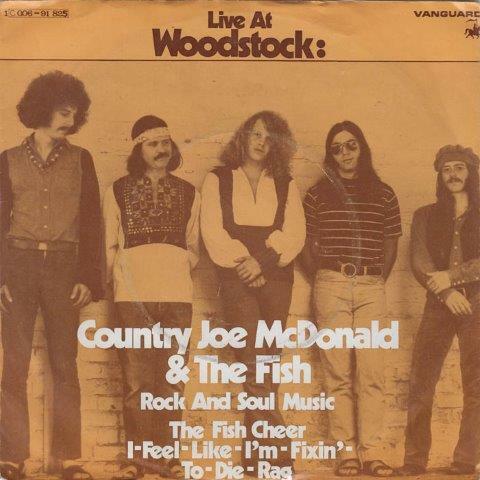 CJM : They were simple rock and roll style songs of the time : I, IV, V chords and such. CM : Do you still know or play any of them ? CM : How did you get your first harmonica and why that instrument ? CM : What did you play on it when you began ? CJM : “Oh Susanna” and such. CM : What black American pop music did you like ? CJM : It all, but blues was my favorite from the start : delta blues but also trad New Orleans jazz like Joe Oliver with Louis Armstrong second trumpet. Also like rap with mix of black blues and jazz samples. I like dark musical themes with pulse. CM : Do you think any of it from that period shows up in your own music ? CJM : It shows up in all my music. “Rock and Soul” was a group effort under my direction. Not my usual style, but I do sometimes like forms that are varied and that song has verse, chorus, refrain, bridge all jammed into one song in the "style" of black soul pop of the day. I have always done music for myself. Mostly I choose popular styles that are liked by working-class people and shun upper-class music, but some of my music is rather complex in a semi-classical way. CM : Have you considered writing an autobiographical book ? CJM : I don’t think there is an audience for a book from me, and doubt if it would be something I would do for myself. Most music listeners today are ignorant of music history and styles. Since my music is so eclectic, it draws upon genres that some people know but some people have no knowledge of at all. The audience just wants to be entertained and not explained to. I have always stayed away from "teaching" and explaining. We live in an age where people who do not perform "judge" and create careers for people who do perform, and the audience is hooked on "success" created by this process. But there is still music that is just plain liked. The audience in the end always rules what happens. 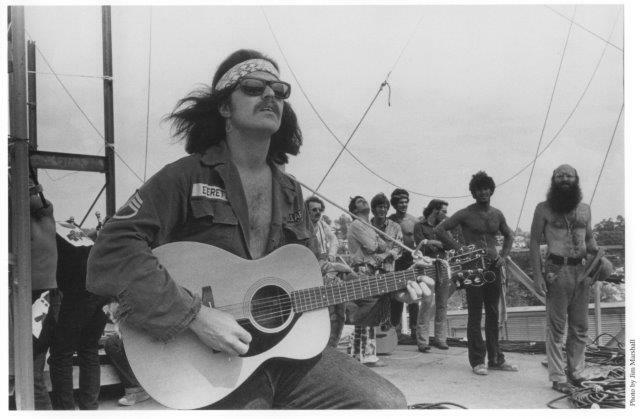 I have posted interviews with members of the Doors, Electric Prunes, Iron Butterfly, Jefferson Airplane, Moby Grape, Music Machine, Quicksilver Messenger Service, Country Joe and the Fish, and Strawberry Alarm Clock. To go to the index page, click here.